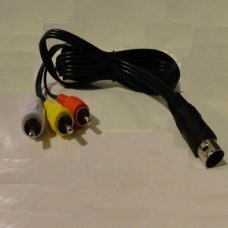 The Dreamcast VGA cable allows you to play your Dreamcast, with the best picture quality possible. 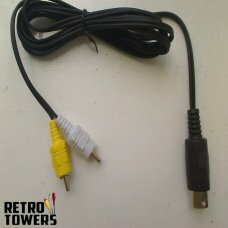 T..
Game Boy Color Link Cable lets you play 2 player mode on any GB or GBC game. 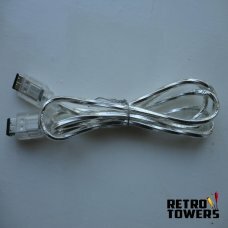 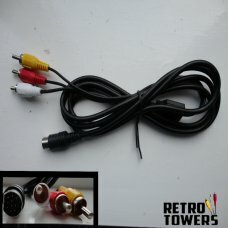 Great for Pokemon Red, ..
Use the NES AV cable to increase the video and audio quality of your NES!Features:1 double sided Aud.. 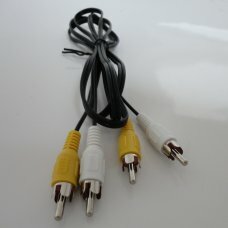 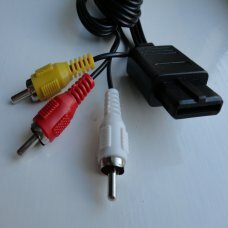 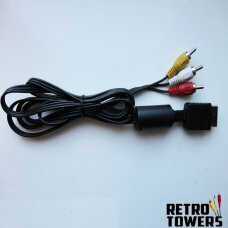 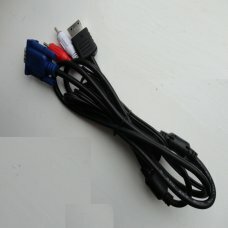 The AV cable for the PS1, PS2 and PS3 connects these consoles to a TV through the AV ports.Features:..
AV cable compatible with the following consolesSega mega drive 2 - YesSega Genesis 2 - YesSega Genes..
Connect your Megadrive 1 and Master System into your TV without having to tune in or search for chan..
SNES Super Nintendo N64 Gamecube AV RCA Composite Cable Lead TV RF replacementWorks with Super Ninte..